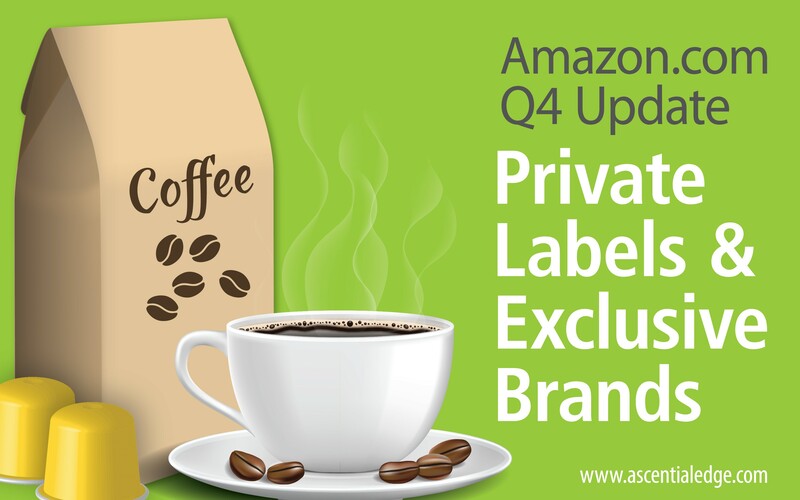 Amazon's next private brand expansion will be into the toys category. Right in the middle of the holiday shopping season, the retailer listed five new ASINs, including a few climbing toys for toddlers, before promptly taking the listings back down. 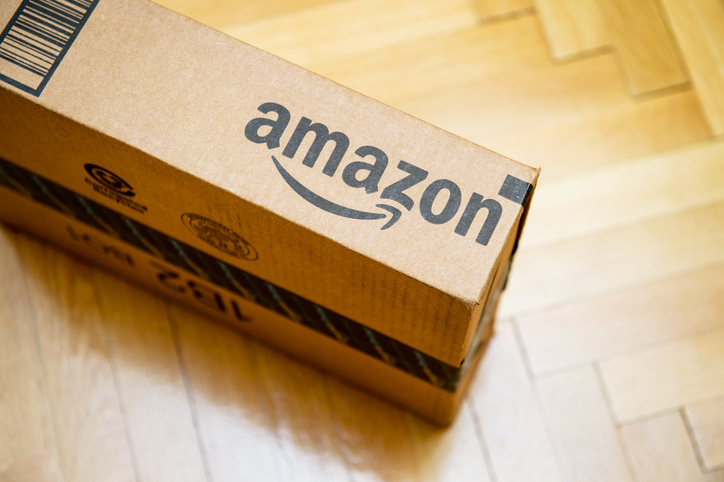 Though there is not yet an official release date, the new products will be added to the flagship AmazonBasics line and marketed, at least initially, to daycare operators. 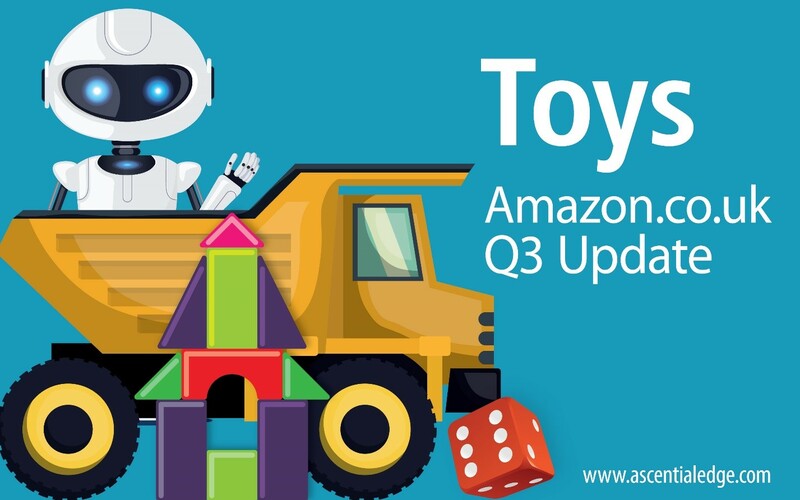 In the first nine months of 2018, the British toy market fell by 5%. Toymakers have struggled in the wake of the collapse of Toys R Us, which announced the closure of all 100 UK locations in March, leaving toymakers without the 'the world's biggest toy store' as a key sales channel. Consumers have, so far been slow to find new places to shop - but now that the holiday shopping season is here, that's all going to change. Alone, we go alone. Together, we go faster and further. 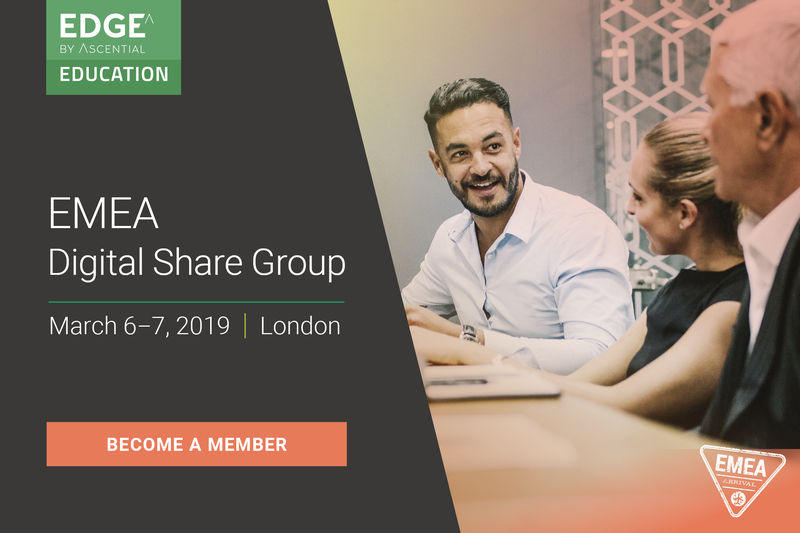 Join, share with and learn from your fellow ecommerce trailblazers at our upcoming EMEA Digital Share Groups, our exclusive membership-based peer forums for ecommerce leaders from non-competitive consumer goods companies to learn and share actionable insights, leading best practices and solutions to latest business and ecommerce challenges. 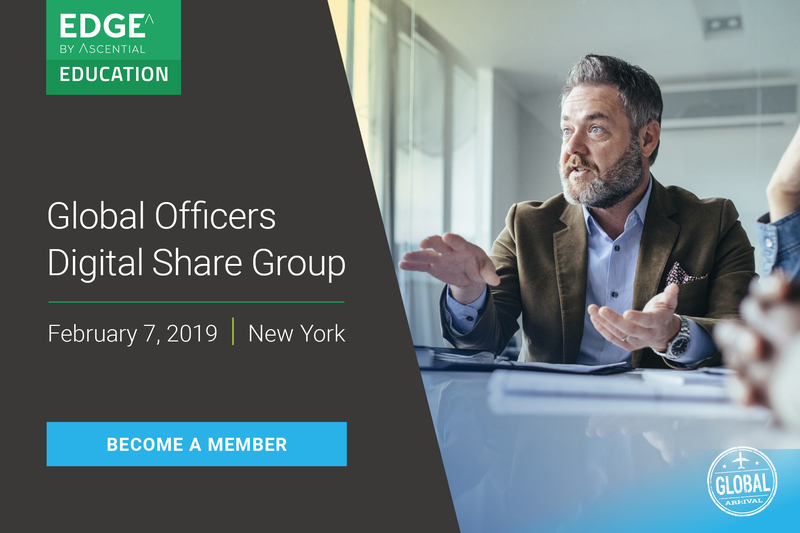 Join, share with and learn from your fellow ecommerce trailblazers at our upcoming Global Digital Officers Digital Share Group, our exclusive membership-based peer forums for global ecommerce leaders from non-competitive consumer goods companies to learn and share actionable insights, leading best practices and solutions to latest business and ecommerce challenges. 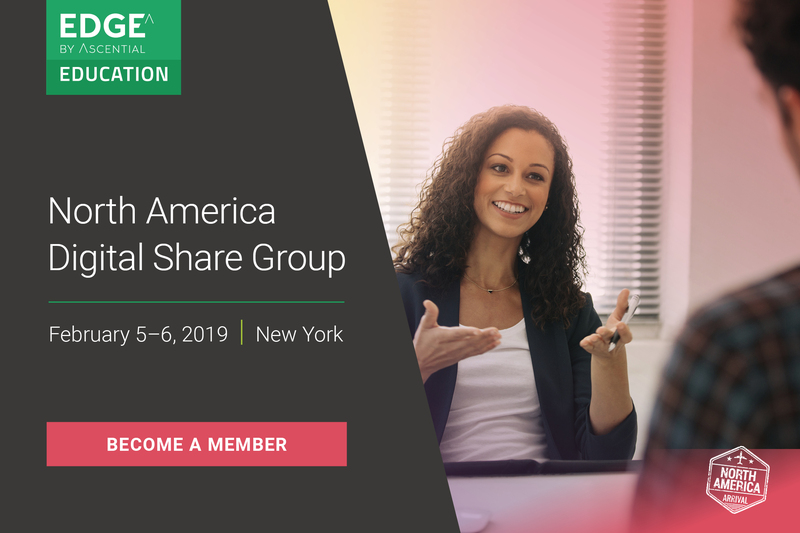 Join, share with and learn from your fellow ecommerce trailblazers at our upcoming North America Digital Share Groups, our exclusive membership-based peer forums for ecommerce leaders from non-competitive consumer goods companies to learn and share actionable insights, leading best practices and solutions to latest business and ecommerce challenges. You're not alone. You're one of us. 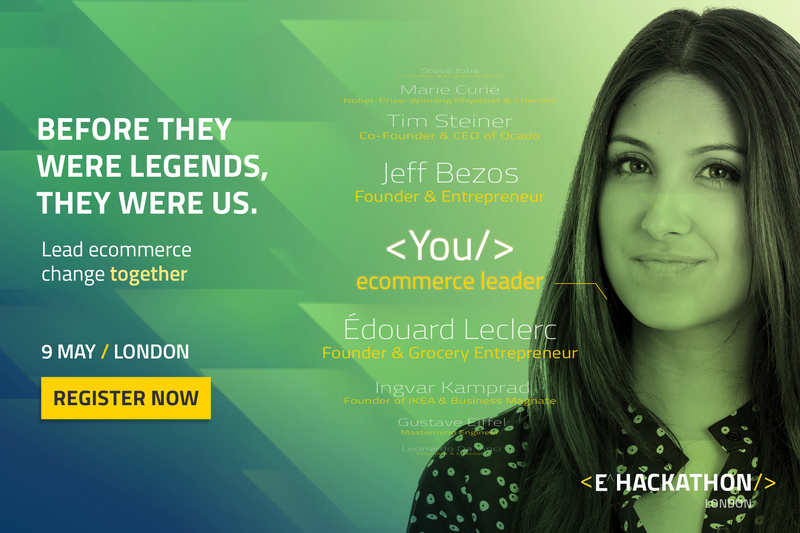 Join the movement and lead Omnichannel ecommerce change together at our upcoming Edge by Ascential™ HACKATHON London -- the exclusive ecommerce-centric masterclass summit designed for ecommerce business leaders in consumer goods across European markets to learn hands-on, share best practices, "hack" new challenges and opportunities and accelerate their growth with this market leader. 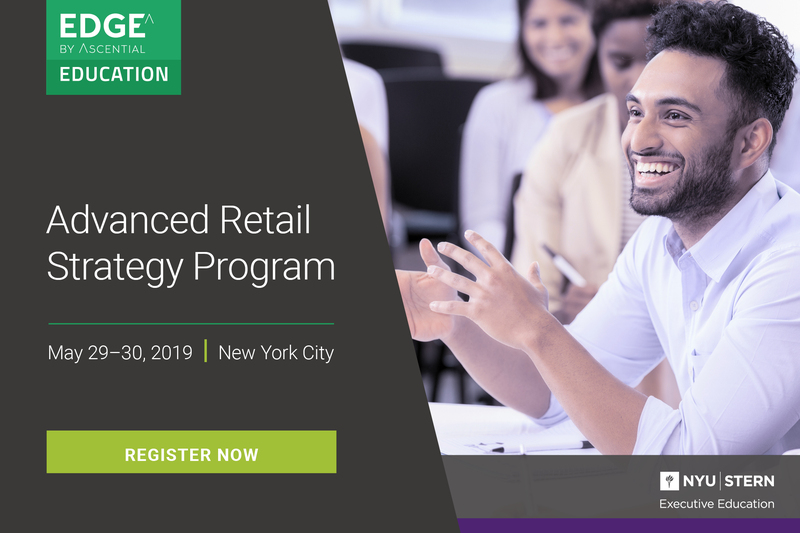 Join Edge by Ascential™ in partnership with NYU Stern Executive Education for an exclusive two-day certificate immersion program for brand and retail leaders across functions – taught by leading business professors, Edge by Ascential™ advisors and industry practitioners – that provides the perfect blend of theory and application to analyze and operationalize the latest strategies critical to winning the future of commerce. 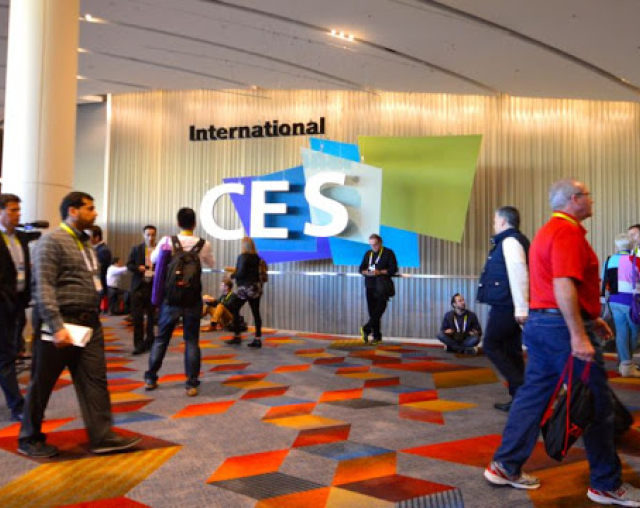 Join Edge by Ascential’s Spencer Millberberg along with Flywheel Digital’s Patrick Miller for a breakfast panel discussion during CES designed to help brands understand how to use digital native brands as a model for their ecommerce business in 2019.